For decades now, Volkswagen has been a name associated with fun, comfort, and reliability. At One of the VW dealers near Tampa and Brandon, we’re making sure that it’s also associated with savings. You’ll find the best VW specials in the Tampa and Brandon region at Reeves Volkswagen of Tampa. What kind of specials are we talking about? On everything from leases to service, and parts to apparel. Let’s take a look. Now until January 2nd, Reeves Volkswagen of Tampa is celebrating the holidays with the Sign and Drive Sales Event. That means you can get your 2018 Volkswagen Passat, Atlas, Tiguan, or Jetta for $0 down, $0 security deposit, and $0 first month payment. That means $0 due at signing. So get your Jetta for $222/mo., a Passat for $272/mo., a Tiguan for $278/mo., or an Atlas for $397/mo., all with ZERO down. As for service, we offer a slew of ever-rotating service special on maintenance and repairs such as brake pad replacement, battery replacement, wiper blade installation, and tire rotation. Our VW service specials are changing all the time, so contact us today to see what we’re offering at the moment. At the same time, we’re always offering exciting specials on parts, apparel, and other accessories. Again, new specials pop up all the time, so get in touch to learn how you can save now. 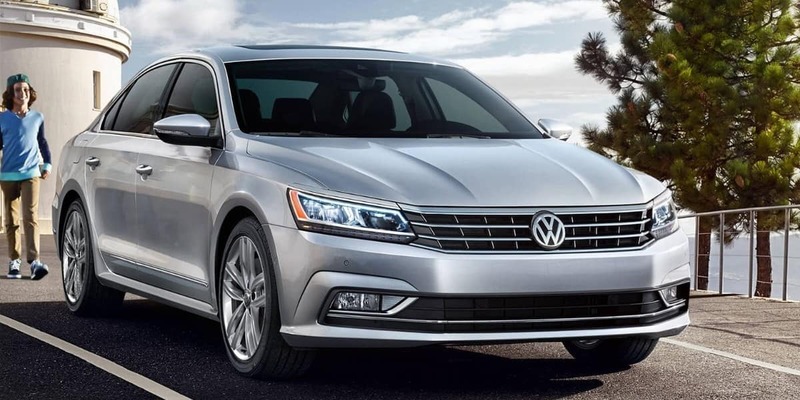 Specials are just the tip of the iceberg when it comes to reasons we stand out as the leader among Tampa and Brandon VW dealers. 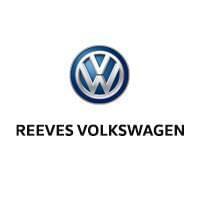 At Reeves Volkswagen of Tampa, we’re also renowned for providing the best selection. Whatever model and trim you’re looking for, we have it at Reeves. And with each visit you’ll enjoy a level of expertise, expertise, and customer service that can only be learned over the course of nearly 50 years in operation. Bottom line – at Reeves Volkswagen of Tampa, we offer everything you need for an unrivaled dealership experience. So visit us today, and discover why we’re #1 among VW dealers in Tampa and Brandon. Check out our unrivaled VW lease specials online, or call Reeves Volkswagen of Tampa at (855) 248-4512 today.